In the beginning of 2012, shortly after attending a writing workshop with the fabulous Anil Menon, I revised a story that had been critiqued at the workshop and sent it out to one of my favourite literary magazines – Bartleby Snopes. Within a day I received an acceptance together with some editorial suggestions. That story was Social Not-working, centered on the perils of social media. The story also made it to their Best of collection for the year. Bartleby Snopes recently started a series of interviews with former contributors who have books out. I am pleased to share that my interview with Bartleby Snopes is up on their blog. Check it out and tell me what you think! Also my guest post on The Short Story Challenge is featured on India’s largest book review site AnuReviews.com. Do pop over and take a look. If you’re ever thinking of starting a challenge like ours then the post will prove quite helpful. 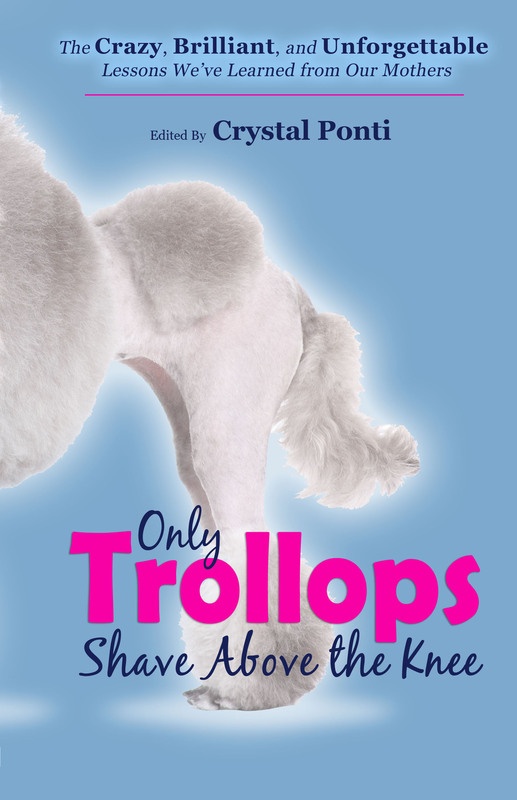 In other exciting news, I am pleased to share that I am part of a new anthology that’s scheduled to launch on 30th April – Only Trollops Shave above the Knee! We have all learnt so much from our mothers, so what could more fitting than a tribute to them for Mother’s Day! Apart from all the news, life chugs along as usual. I am reading a little (finished TFIOS – The Fault in Our Stars and loved it! ), writing more than I read, and submitting and acquiring tower-high piles of rejection slips, with a few acceptances sprinkled here and there for garnishing. Tell me, everyone – what’s all the hot news with you?